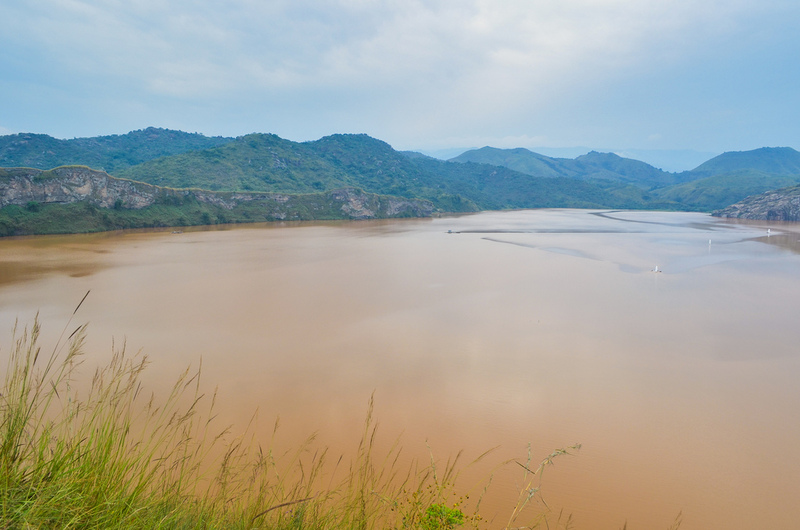 In 1986, Cameroon’s Lake Nyos was the scene of an extraordinary and devastating natural disaster. The lake quite literally exploded, releasing 80 million cubic meters of carbon dioxide in just 20 seconds, which caused the suffocation deaths of 1,746 people and 3,500 livestock. The lake experienced what is known as a limnic eruption. 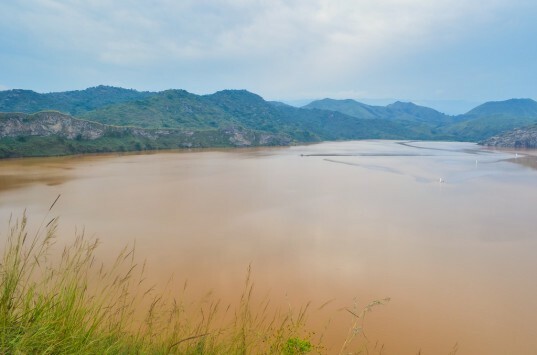 Lake Nyos is not the only body of water in the region to carry properties that lead some to term them “killer lakes,” but scientists are working to ensure that this never happens again.